I learned yesterday that Larry Hansen has passed away. 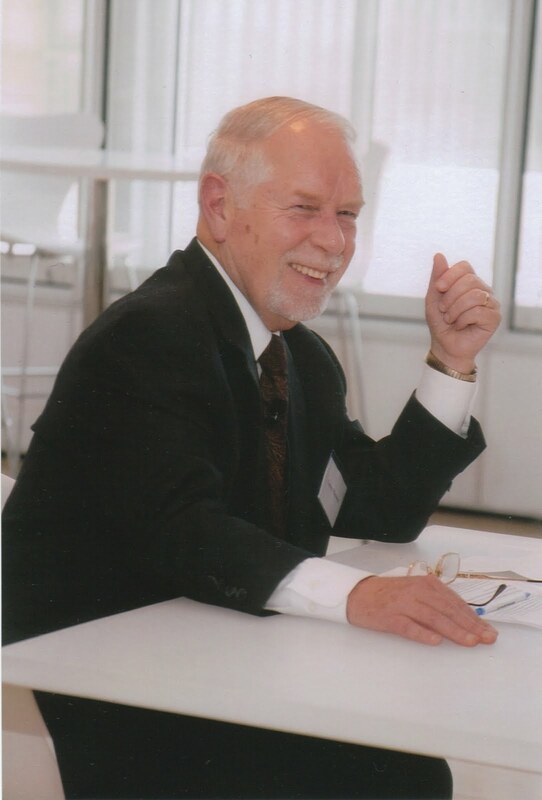 Larry was the longtime vice president of the Joyce Foundation who directed the foundation's Money and Politics program. I knew Larry for just 14 years of his remarkable life and considered him both a mentor and dear friend. I also considered him the single most influential figure in the democracy reform movement nationally. A very touching retrospective on Larry's life has been posted here on the Midwest Democracy Network's website. It sums up Larry Hansen better than I ever could. All of us who knew and loved Larry mourn the loss of this great champion of democracy.